Do you want to have a clear and focused social media strategy that converts customers? More importantly, would you prefer to decrease your stress levels during the holidays? 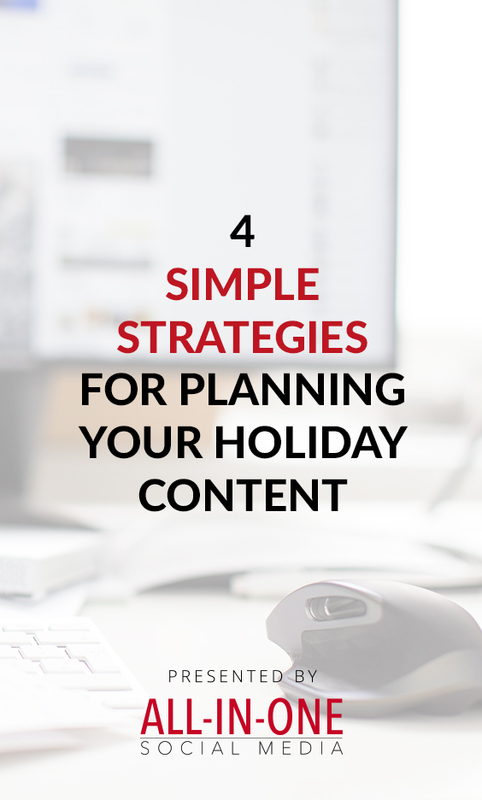 This 2017 season, let it snow dollar signs, sales and new customers with these 4 simple strategies for planning your holiday content. After all, by failing to prepare, you are preparing to fail. 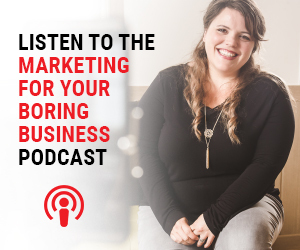 Kat Gaskin is the owner of The Content Planner + The Salty Pineapple Shop, a traveling content creator, freelance graphic designer and self-professed Instagram addict. She makes a living from traveling to the world’s most beautiful beaches and creating content for her favourite brands. 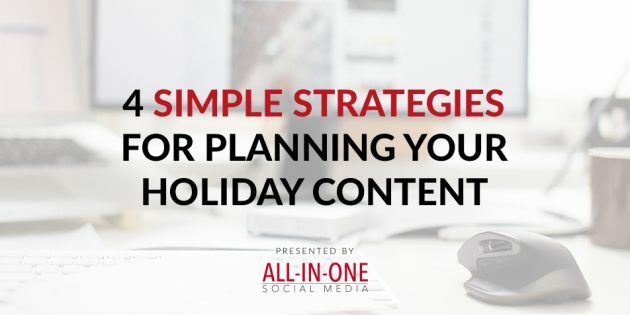 Last year, she launched The Content Planner, the very 1st physical planner for your blog and social media content. Just a few months ago, she also launched her very own shop filled with original designs created for all the beach bum dreamers of the world. It’s truly an honour and privilege to wake up and have complete freedom. She is looking forward to seeing what life has in store for her.